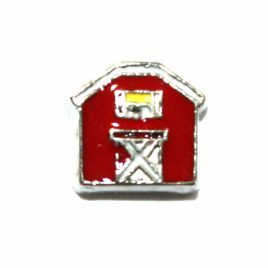 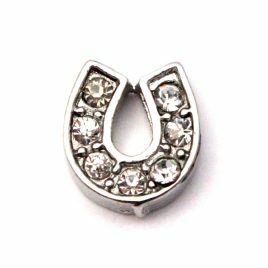 Barn Charm 7mm Fits in all Floating Lockets (Alloy, Vintage and Stainless Steel). 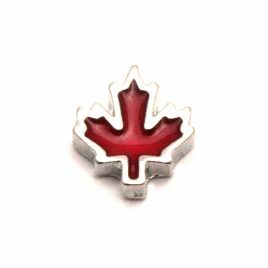 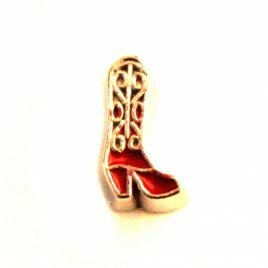 Boot (Red) 7mm Fits in all Floating Lockets (Alloy, Stainless Steel and Vintage). 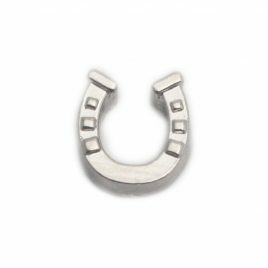 Boot (White) 7mm Fits in all Floating Lockets (Alloy, Stainless Steel and Vintage). 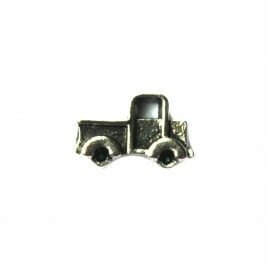 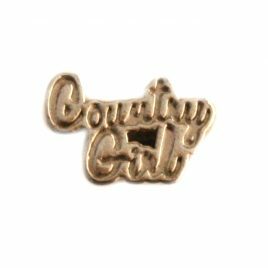 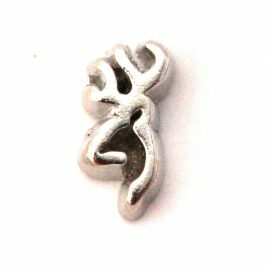 Country Girl Charm 7mm Fits in all Floating Lockets (Alloy, Stainless Steel and Vintage). 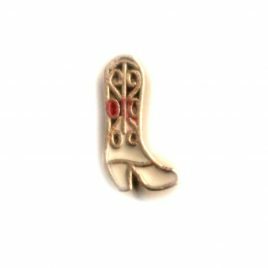 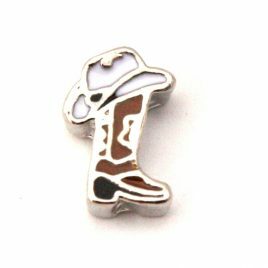 Cowboy Boot with Hat Charm 7mm Fits in all Floating Lockets (Alloy, Stainless Steel, and Vintage). 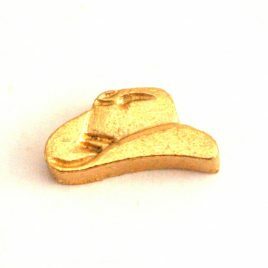 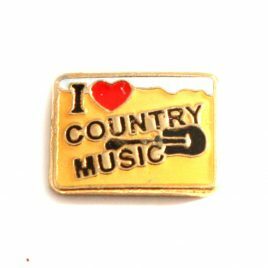 Cowboy Hat (Gold) Charm 7mm Fits in all Floating Lockets (Alloy, Stainless Steel and Vintage). 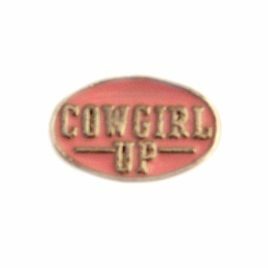 Cowgirl Up Charm 7mm Fits in all Floating Lockets (Alloy, Stainless Steel and Vintage). 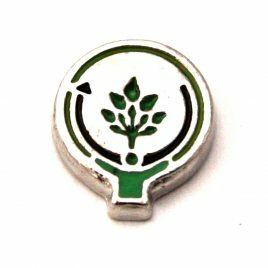 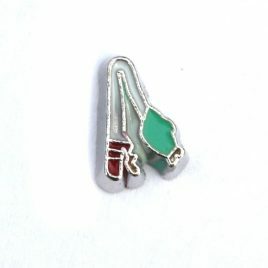 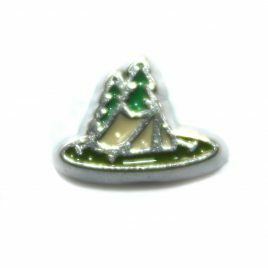 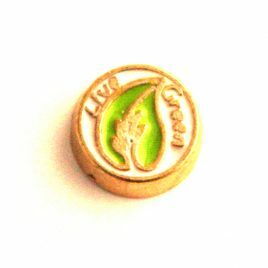 Live Green Charm 7mm Fits in all Floating Lockets (Alloy, Stainless Steel and Vintage). 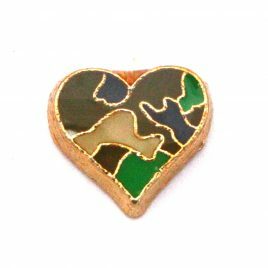 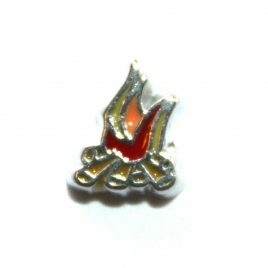 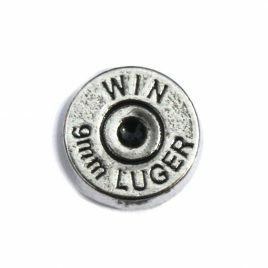 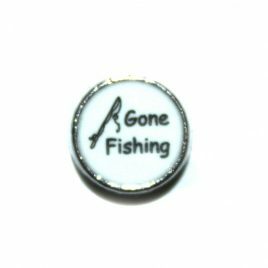 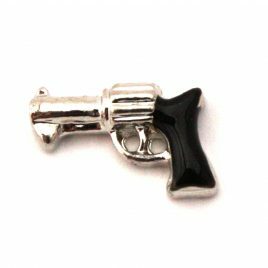 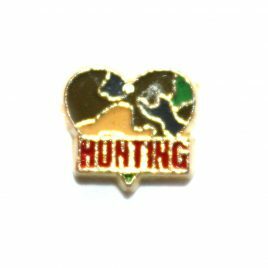 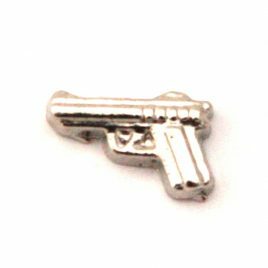 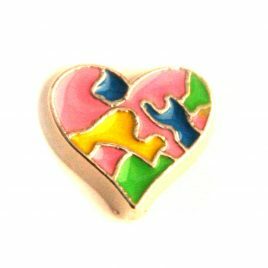 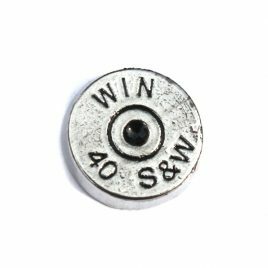 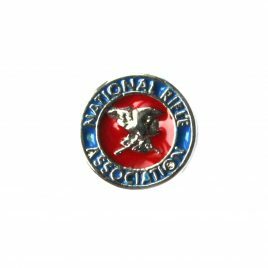 NRA Logo Floating Charm 7mm Fits in all floating lockets (stainless steel, alloy and vintage). 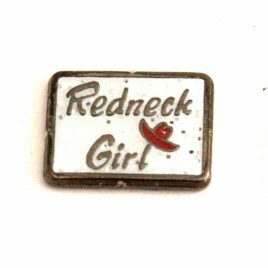 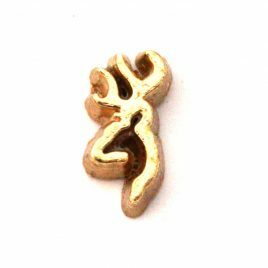 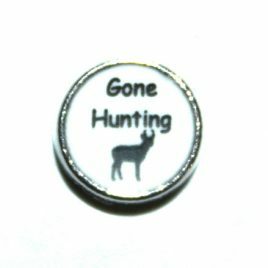 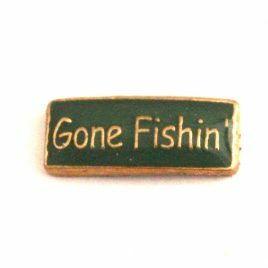 Redneck Girl Charm 7mm Fits in all Floating Lockets (Alloy, Stainless Steel and Vintage). 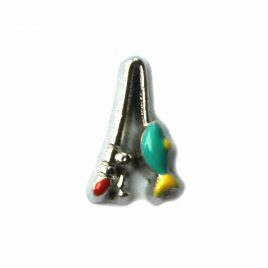 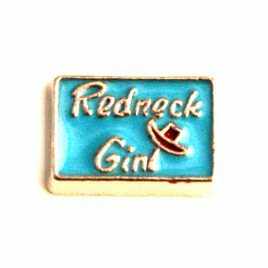 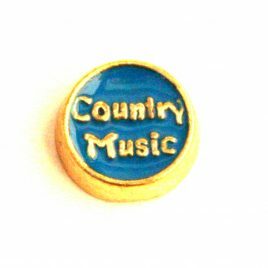 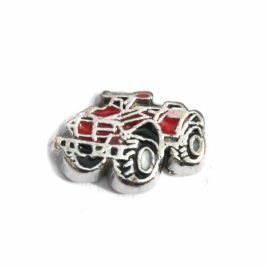 Redneck Girl (Blue) Charm 7mm Fits in all Floating Lockets (Alloy, Stainless Steel and Vintage). 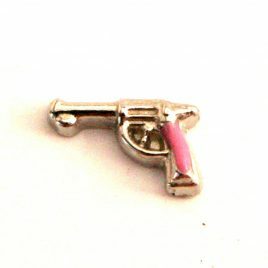 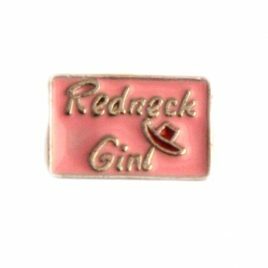 Redneck Girl (Pink) Charm 7mm Fits in all Floating Lockets (Alloy, Stainless Steel and Vintage).